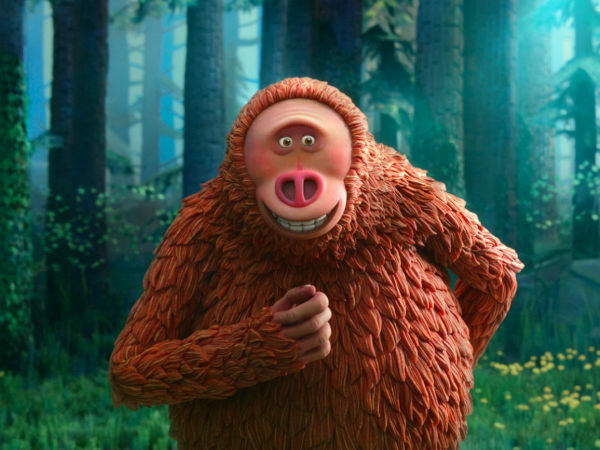 Umbria in Sugar Land will be a multi-day Italian film festival throughout the city featuring Italian films from the Festival del Cinema Città di Spello ed i Borghi Umbri. The event will also include regional food, wine, and crafts from Umbria. 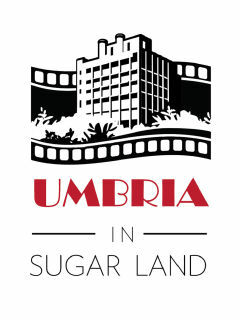 Hosted by the City of Sugar Land and the Fort Bend Chamber of Commerce in conjunction with the Festival del Cinema Citta di Spello ed i Borghi Umbri, the region of Umbria, and the city of Spello, the festival will feature private and public screenings of seven award-winning, sub-titled films from the 2016 international film festival in Spello, Italy and highlight the many cultural offerings of the Umbrian region of Italy including its food, wine, and art. A distinguished panel of judges, including Culture Map’s own Clifford Pugh and film industry professionals, festival programmers, and critics, will jury the films and present the inaugural Umbria in Sugar Land Cinematic Awards in the categories of Best Film, Best Screen Play, Best Cinematography and Best Directing during the Opening Ceremony of the Festival on Wednesday, September 27. In addition to the film screenings, events will include pre-screening Aperitivos (receptions), an Umbrian art exhibit showcasing sculpture, photography and crafted jewelry, and an educational three part seminar entitled “Framing Italian Cinema,” featuring a panel of international film experts. $8-$20; $50-$100 for festival packages.